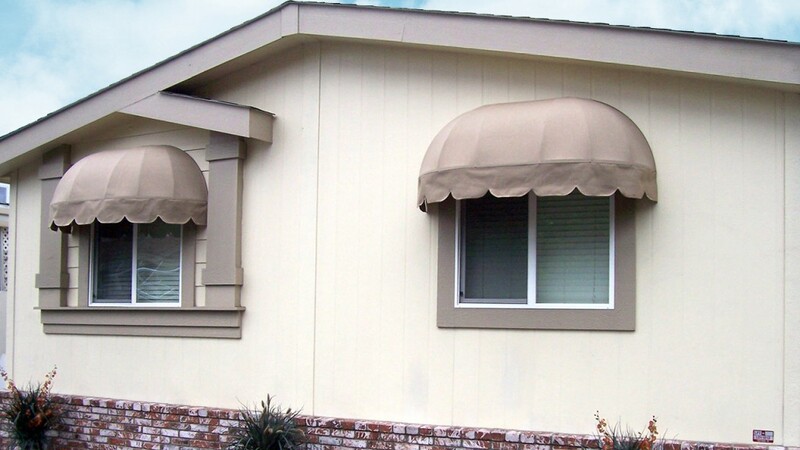 Elongated dome awnings bring prominence to your doors and windows. 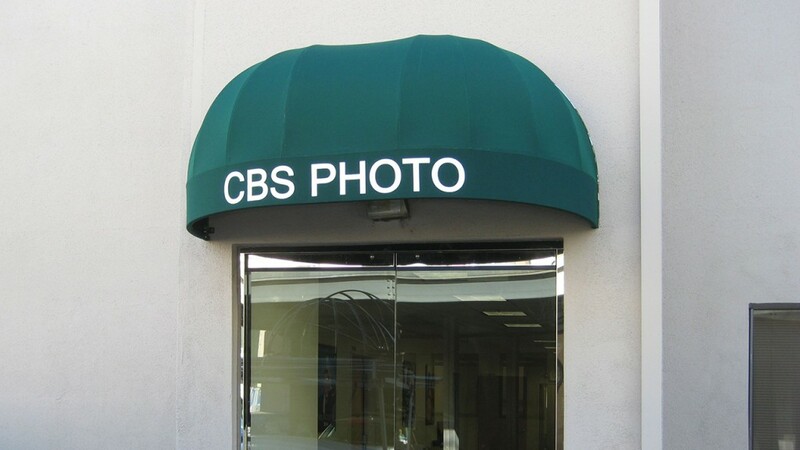 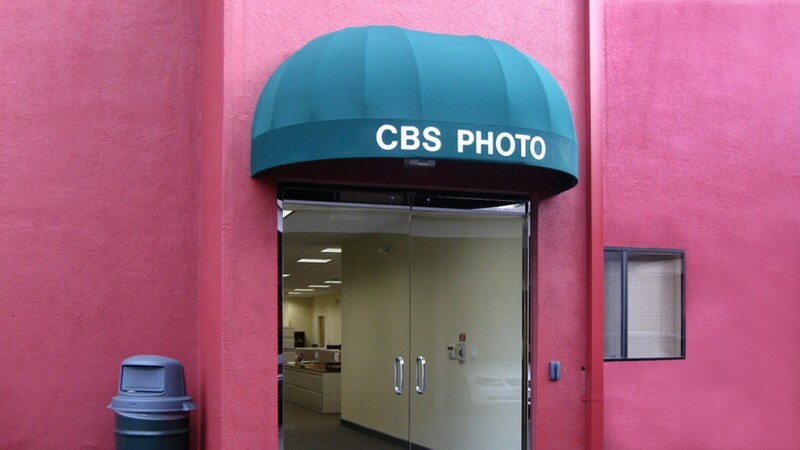 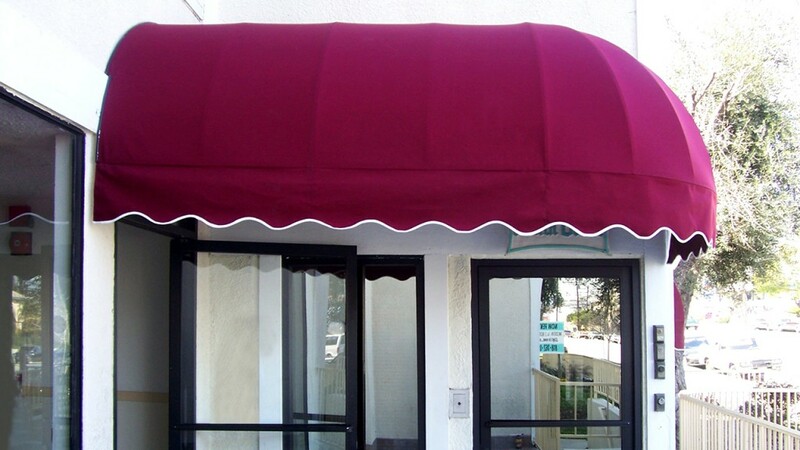 These stationary awnings can fit any size or shape and be customized with your business name or logo. 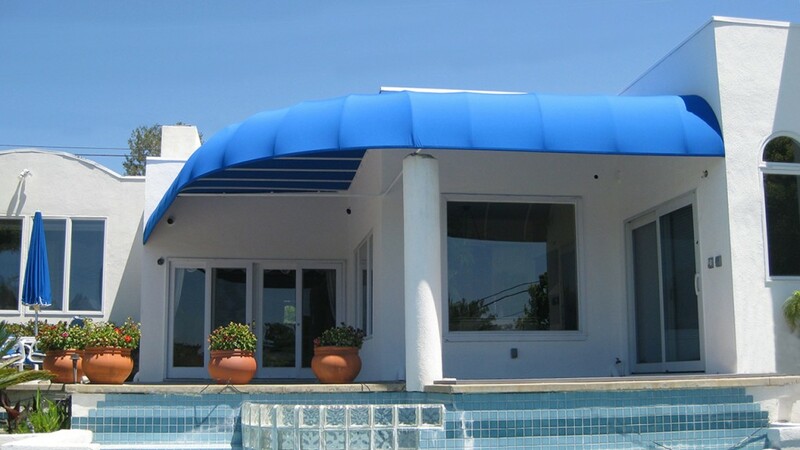 Take a look at our dome awnings for even more design inspiration, then call us for a free consultation and create a custom awning of your own. 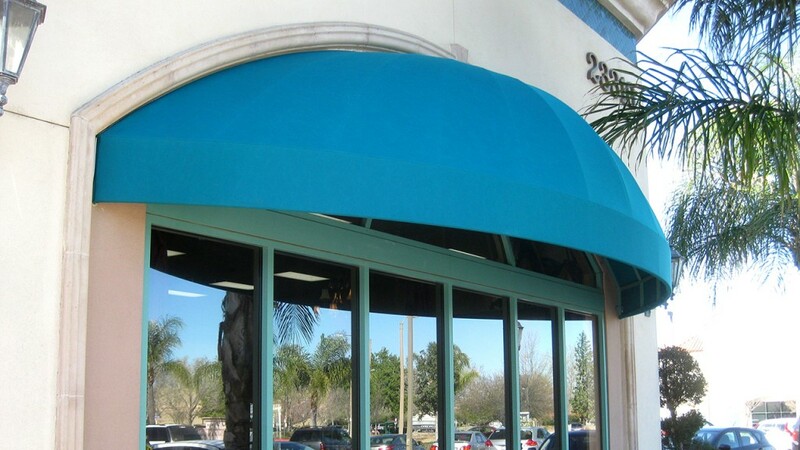 At World of Awnings and Canopies, we have over 30 years of experience creating custom awnings for storefronts and offices. 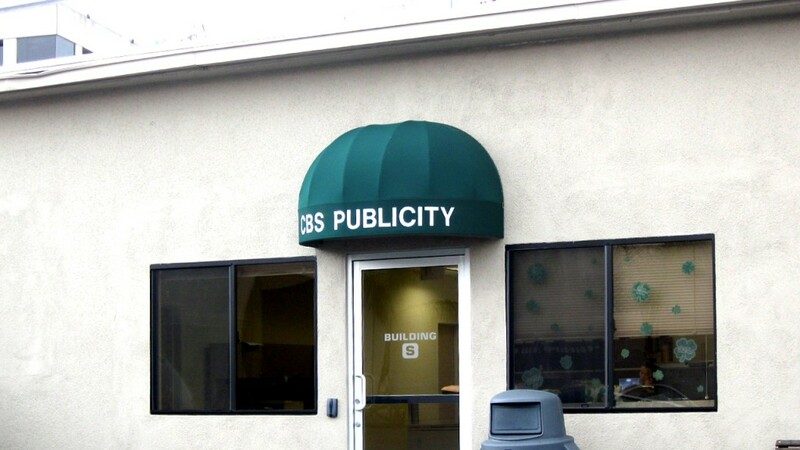 Include a logo or marketing message to leave your signature on the building and draw attention to your business. 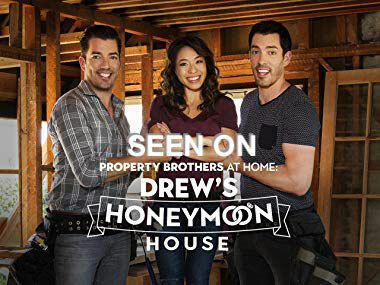 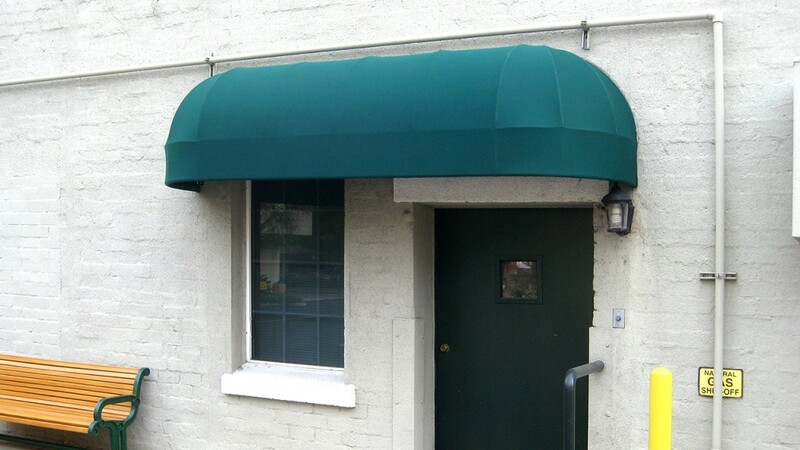 Call us at 818.767.0095 to get your awning project started with a free consultation.